This incident marks the beginning of a period in which Michael’s life threatens to unravel. From his sister’s taunts to a series of house fires, police harassment, his parents’ crumbling marriage and the realisation that the council intends to clear out the ‘slum’ he calls home, he learns to navigate his way through an array of obstacles, big and small. 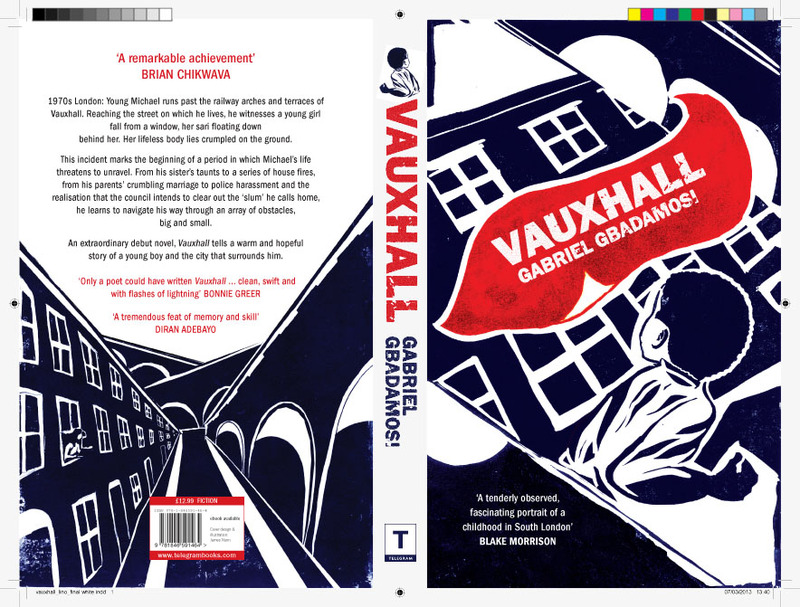 I have read an ouline on your book about Vauxhall. Like you I grew up in Vauxhall in the 70’s- Italian Walk. I am Irish/West Indian (Trinidad) and as you say there was a vibrant community amongst the bomb sites! People worked locally, Myers bed factory, the Unigate dairies (now a Met Police Building) shoe factories along the embankment! On the grass by the Vauxhall Tavern which has thankfully been saved from “development” there is a plaque explaining the history of the area – the Vauxhall Pleasure gardens and Victorian entertainment etc. There is NOTHING noted about the slum dwellings or prefabs that were all over and in fact states that the previous use was the pleasure gardens! We have been written out of the history, so it is comforting to see you have written your book. I look forward to reading it.